Sometimes simply upgrading your GPU can lead to massive performance improvements. The most recent example comes from a team of researchers at Dartmouth College who upgraded from a TITAN Xp GPU to the newly released NVIDIA TITAN RTX. Running their existing code on the new GPU, the team achieved an 80% performance increase when training a pair of neural networks to detect osteoporotic vertebral fractures. “Training deep learning models requires powerful hardware resources such as Graphical Processing Unit (GPU) cards. 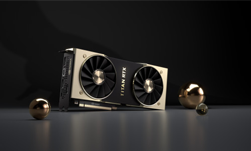 Considering the current growth in computational needs of our lab, we recently purchased an NVIDIA TITAN RTX GPU card, which is the most powerful GPU card on the market at this time,” the researchers stated in a GitHub post. The Dartmouth Hassanpour Lab, led by AI researcher Saeed Hassanpour, helps biomedical researchers and clinicians in performing data analysis, and medical diagnosis and practice. 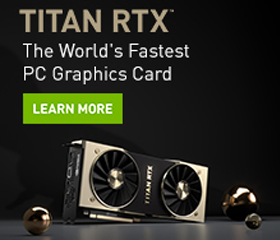 To evaluate the new GPUs performance, the team compared a TITAN Xp with the new generation TITAN RTX GPU. 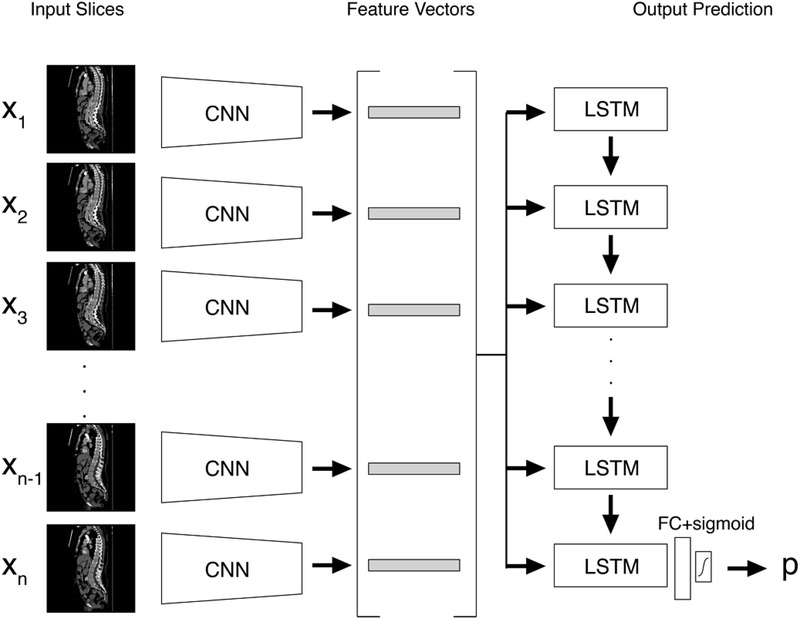 “We trained our proposed deep neural network (CNN + LSTM) on a dataset of CT images for automatic detection of osteoporotic vertebral fractures as it was presented in our 2018 paper,” the team said. Trained for 300 epochs on dataset that included over 1400 CT scans, comprised of 10,546 two-dimensional 2D images, the training process was 80% faster with the new TITAN RTX GPU, the researchers said. Hassanpour says at this time the team is not using Tensor Cores but they are planning to utilize them soon. With Tensor Cores users can expect even higher performance numbers. 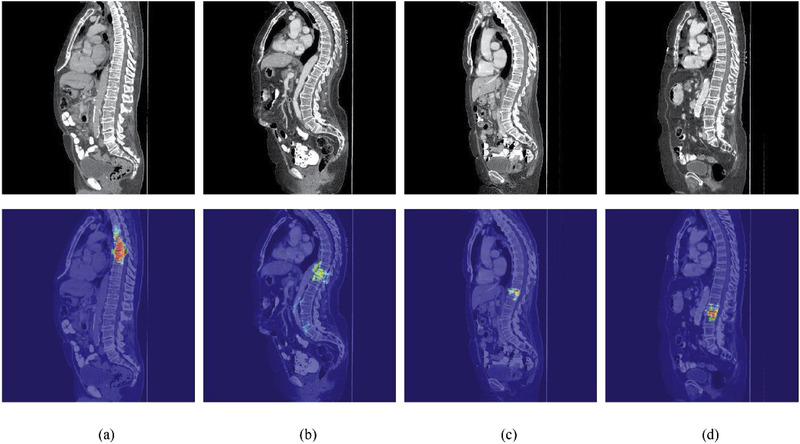 “In the past, GPU memory had been a significant bottleneck in our research for training deep neural networks on medical images, particularly for high-resolution pathology images. Considering TITAN RTX’s 24 GB memory and this preliminary comparison, we expect Titan RTX will considerably boost our model development efforts and cut the training time,” the researchers said. The team recently published a paper on Nature that shows a deep learning-based system that can automatically identify individuals at high risk of alcohol use based on their social media posts. In 2017, the team won the Most Popular Article Award by the Journal of Pathology Informatics for a paper on colorectal cancer screening. The methodology and code are now publicly available on GitHub.